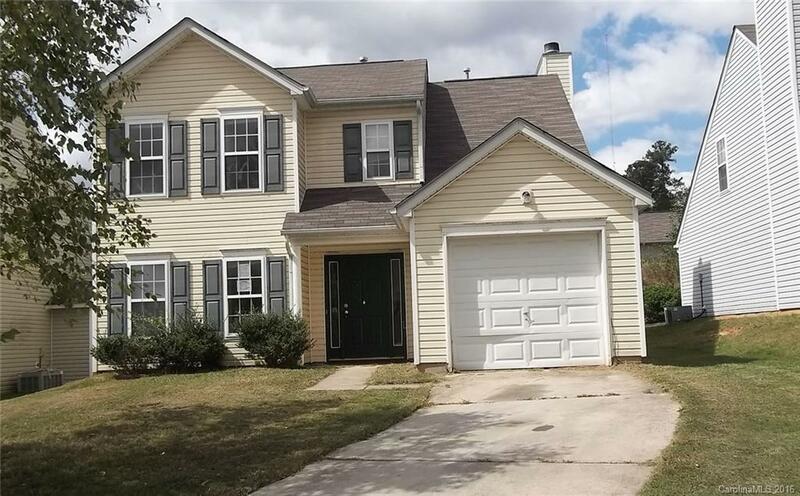 190 Fairmont Circle Kannapolis, NC. | MLS# 3219409 | Kannapolis Homes for Sale, Property Search in Kannapolis. With some TLC, this home could be like new again! Home is located in a convenient location, no HOA fees.